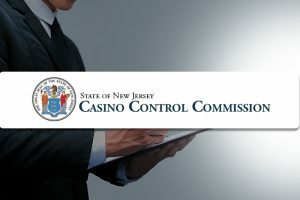 The New Jersey Casino Control Commission is set to hold today its first meeting on the recently announced sale of Ocean Resort Casino to New York-based hedge fund Luxor Capital Group, The Press of Atlantic City reports. The meeting is scheduled for today at 10:30 am local time. The casino regulator will review a joint petition for the transfer of ownership filed by the property’s former owner, Colorado businessman Bruce Deifik, and Luxor. Mr. Deifik and the New York hedge fund filed the petition in question on January 28, 2019, the same day that the businessman confirmed that he is handing the Boardwalk hotel and casino resort to Luxor. Ocean Resort Casino opened doors on June 27, 2018. The property occupies the building of the former Revel resort. Despite its efforts, it kept lagging behind its Boardwalk competitors, and that prompted speculations that Mr. Deifik might be looking for a buyer of the property. The businessman confirmed those reports in mid-January, saying that he had entered an agreement to hand the resort to a then-unidentified entity. Luxor was one of two primary lenders to Mr. Deifik when he purchased Ocean Resort Casino from Florida businessman Glenn Straub in January 2018. Mr. Deifik bought the then-shuttered property for $229 million through two bridge loans: a $122.5 million one from Luxor and a $110 million one from J.P. Morgan. The J.P. Morgan loan was repaid last summer with a second loan of $175 million. The transfer of ownership cannot be finalized without approval from New Jersey casino regulators. 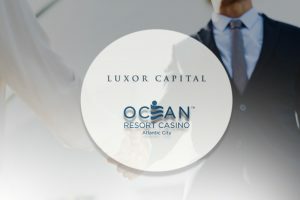 If the Casino Control Commission approves the joint petition filed by Mr. Deifik and Luxor, the latter would increase its ownership interest in Ocean Resort Casino to 83% from 34%. 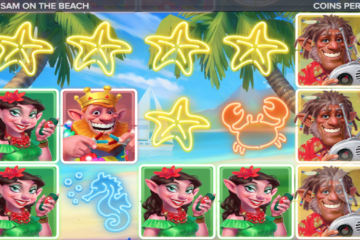 The commission’s approval would allow for the creation of a trust that would be controlled by a designated trustee and would hold the majority interest in the Boardwalk casino resort. Eric J. Matejevich was named as the trustee in the January 28 joint petition. Mr. Matejevich, former Chief Operating Officer at the now-shuttered Atlantic Club Casino, will serve as trustee until Luxor gets interim authorization to operate casino gambling in New Jersey. The process of granting such interim authorization could take up to 90 days during which the New Jersey Division of Gaming Enforcement will conduct an probe into the hedge fund’s suitability to run a gambling operation in the state, and another 30 days within which the Casino Control Commission is to set a hearing date on the authorization. Once Luxor receives interim authorization, state gambling regulators will commence a more thorough review of the hedge fund before issuing an actual casino license. According to the joint petition filed by Luxor and Mr. Deifik, the New York hedge fund will invest $70 million into the property. 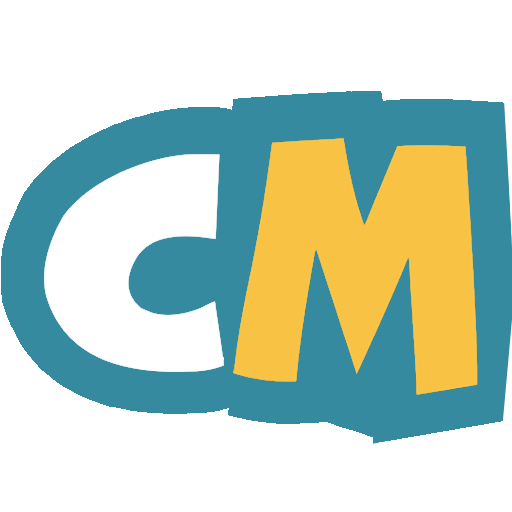 Of that amount, $50 million would be used to reduce the balance owed to J.P. Morgan, while the other $20 million would be spent on acquiring majority ownership in a holding company of AC Ocean Walk, which holds the casino license for the operation of the resort’s gaming business. Luxor has also revealed that it plans to add a buffet at the property, finish 12 hotel floors in the middle of the hotel tower to add 500 rooms to the existing 1,400 ones, and upgrade the casino floor.